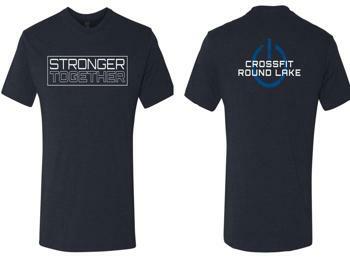 Our 2018 summer CRL line is all about reppin' our motto: Stronger Together! This Unisex Triblend T-Shirt from Next Level is a relaxed, breathable, comfy fit for every day in the gym. Materials: 50% poly, 25% combed ring-spun cotton, 25% rayon.